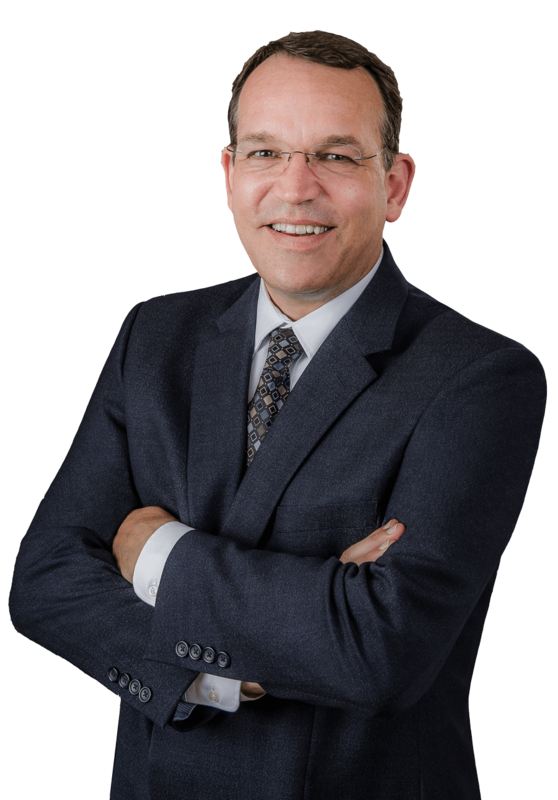 Craig Andresen has been practicing bankruptcy law in Minnesota since 1988. Call today for a free consultation on how a Chapter 7 or 13 Bankruptcy can help you. Welcome to Andresen Law Offices. We are a full service bankruptcy law firm with offices in Bloomington and Brooklyn Center. Since 1988, we have been helping Minnesota consumers and small businesses find solutions to debt problems through chapter 7 and 13 bankruptcy. Call our offices at (952) 831-1995 to schedule a free consultation about your rights under the bankruptcy law. To get started, simply call our office. Once you've met with us, you'll know you're in good and experienced hands. Our main office is located in Bloomington, just across the street from the Mall of America. We also have offices in Brooklyn Center, across the street from the former Brookdale. Call today for a free consultation about how filing a Chapter 7 or Chapter 13 bankruptcy case can help you.